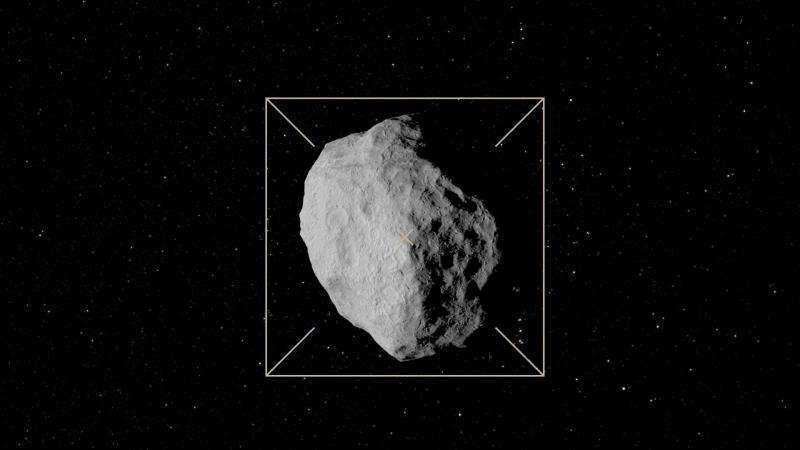 Telescopes around the globe recently homed in on one point in the sky, observing the paired Didymos asteroids – the target for ESA's proposed Asteroid Impact Mission. The 800 m-diameter main body is orbited by a 170 m moon, informally dubbed Didymoon. The duo were more favourably placed from March until early June for studies. 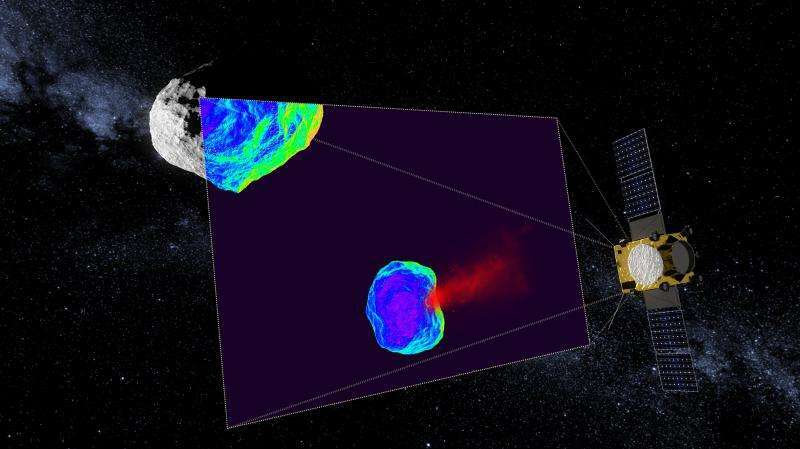 The goal was to help with planning not only ESA's Asteroid Impact Mission (AIM) but also the NASA-led Double Asteroid Redirection Test, or DART, which will crash into Didymoon in late 2022 as ESA's craft looks on. The two candidate missions together are known as the Asteroid Impact & Deflection Assessment (AIDA) mission. 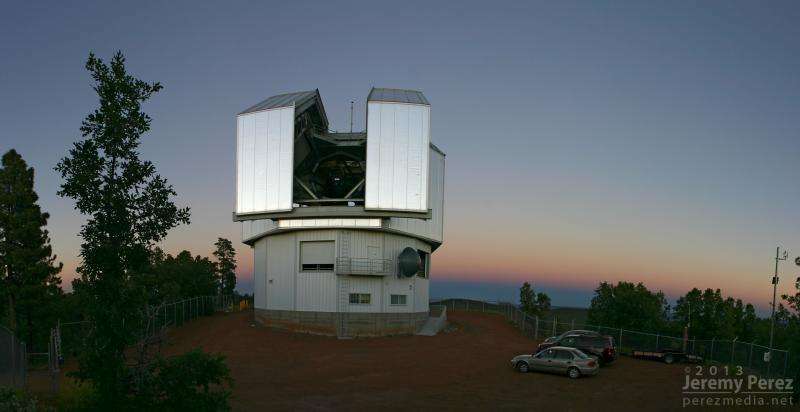 The very best observations turned out to be from Flagstaff, Arizona, USA – part of the observatory that famously discovered Pluto back in 1930 – as the conditions proved optimal there. Andy Rivkin from the John Hopkins University's Applied Physics Laboratory explained: "The most important question we were trying to answer was how much tilt is present between the orbit of the satellite around the primary and the orbit of the Didymos system around the Sun." 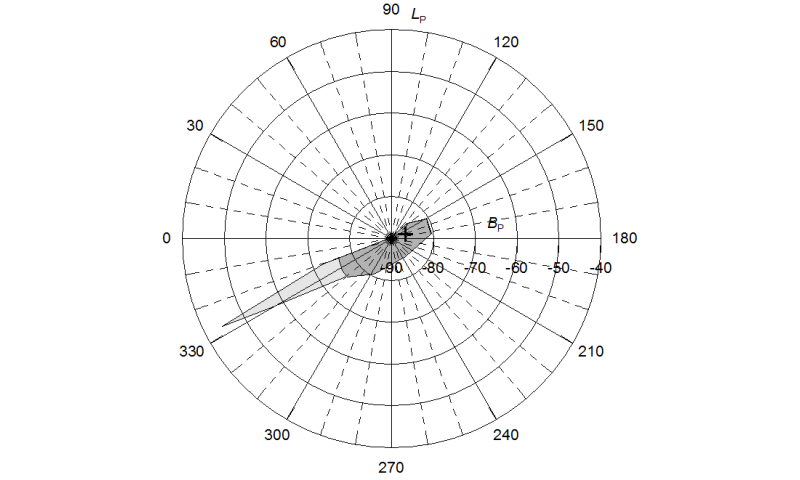 The orientation of Didymoon's orbit is one of the key factors involved in planning the mission. It is important, for example, in calculating the approach of the spacecraft to the binary system, as well as to know when the asteroid moon will fall into shadow – needed for scheduling payload operations. Sharpening our estimates of the mass of the two Didymos bodies is also crucial, not least because the outcome of the DART impact will be influenced by the asteroids' density. Petr Pravec, from the Astronomical Institute of the Academy of Sciences of the Czech Republic, commented: "Unfortunately, we had bad weather on many of the nights that we were planning to get data. However, we were able to obtain some data and are using it in combination with older optical and radar data to refine the orbital period for the system and the density of Didymos." Nicholas Moskovitz, of Lowell University, Flagstaff, reveals: "The next observations of the Didymos binary system will be in the spring of 2017. We should be able to obtain time on larger telescopes as we hope AIM will be a fully approved mission by then. In addition, the asteroid system will be about 30% brighter than it was this time round, which will make the observations somewhat easier." "There are additional opportunities for pre-impact observations in 2019 and 2021, but we expect to have cleared up any lingering questions in 2017 and will just use the later observations to update our orbit calculations." "The observers did a great job," says ESA's Detlef Koschny. "Despite the bad weather conditions, they managed to collect good data. This is a nice demonstration of how well collaboration between an Agency and the science community can work."